Future's '56 Nights' mixtape was dedicated to DJ Esco's Dubai jail sentence. 18. 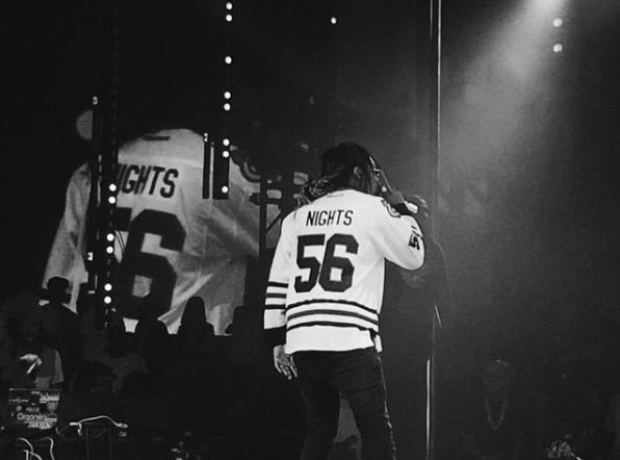 Future's '56 Nights' mixtape was dedicated to DJ Esco's Dubai jail sentence. While on tour, Future's DJ was arrested in Dubai for possession of illegal substances in 2014. Esco spent 56 nights in a prison cell. When he was released, Future and Esco were inspired by the experience to make a mixtape together.